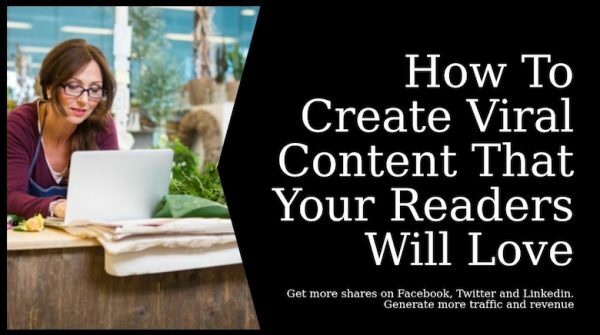 Creating valuable content for your website that turns into Viral Content is the dream of every website owner. 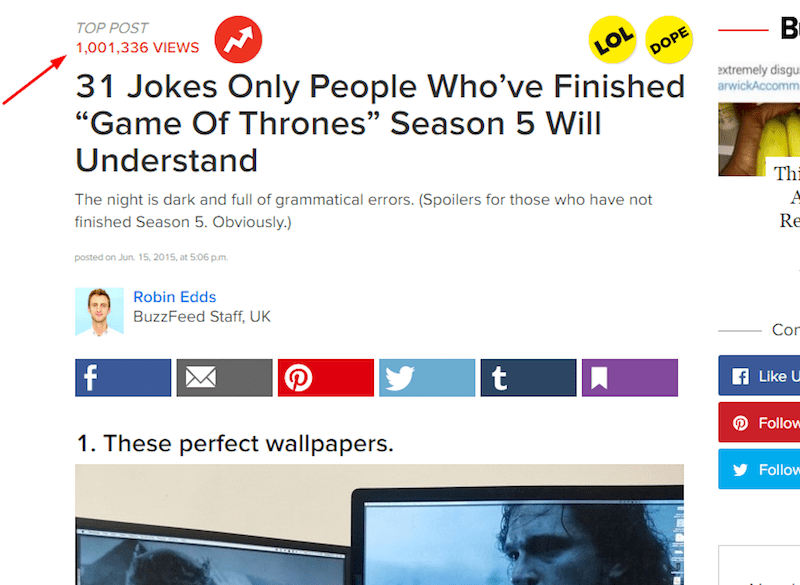 But how do you make sure you produce valuable viral content – rather than nonsense content, that is quickly forgotten? Last year I reviewed hundreds of different posts and figured out most viral content shares 4 common elements. Elements that are essential for viral success and shareability! Also, my research revealed that some of the most shared content arguably had little commercial value. The clever marketers are the ones who find away to make this often cute and funny content into commercially viable content. I mean what is the point of attracting huge amounts of visitors and paying enormous bandwidth and hosting costs if that traffic has no benefit in terms of sales etc. => Viral content is a generally low cost way from the small blogger to compete with big budget companies. The clever blogger can always finds ways that ‘cute’ and ‘funny’ viral content can be used in their online business. Users share content for different reasons. People handle visual content 600 000 times faster than text. People read only 20% of the text on a website and the rest of 80% is accounted for by visuals. 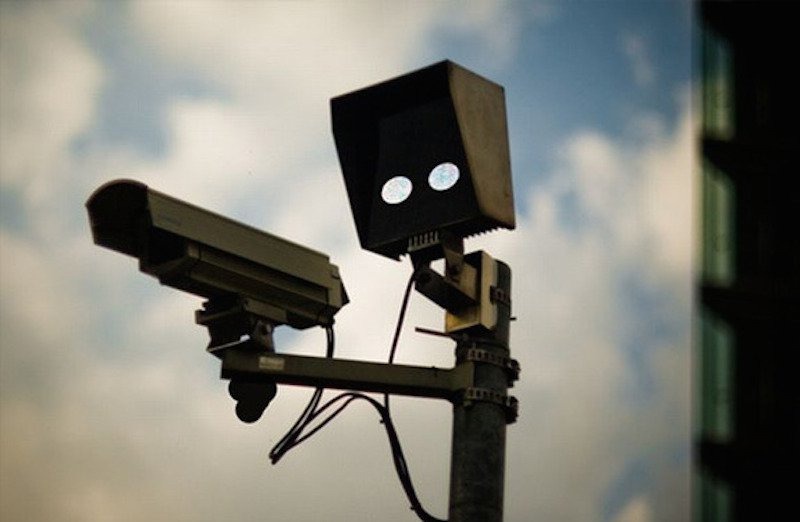 Have you ever heard about pareidolia? Today to be original is not enough, it is important to keep pace with trends and use the proper platforms to get across to your target audience. You have to analyze different social media networks and monitor what news and topics are trending every day. It will allow you get all interests of your audience and you will know what you should focus on. Take a look at what influencers share and say about a particular topic and offer users something better. Monitor news on a national, regional and local level. We all know that in-vogue topics can always increase engagement with your target audience. But we never know what sort of content can go viral and there is no guarantee to predict it. I guess everyone has heard about a smashing hit “Game of thrones”. Millions of people are watching the film and monitoring all news based on this film. BuzzFeed is a very popular website that covered one of this posts about this trend and got over 96k shares and 1m views. For those who are creating viral content, it is important to be on top of today’s trending content and have a strong knowledge of what is relevant in your industry in order to become viral. Understanding this need, I recommend you to check out this post from Ann Smarty that covers useful sources to find out what is the latest trending and new topics. People are quite emotional creatures and can feel different feelings from fear up to excitement. When you know the reasons and issues that your target audience cares about, you can integrate a strong emotional tie to your content. If you can activate a human’s emotional side, you can win the jackpot. They will share and talk about your content. No matter what emotions (positive or negative) you trigger with the content you provide, you will skyrocket chances of building new connections and of being shared by your target audience. The New York Times revealed that entertainment is one of the most common reasons why people share content with friends. Jonah Berger, the author of the book Contagious, studied 7 000 New York Times articles and found out that people like to be “bearer of the good news” rather than a “Debbie downer.” He also revealed that content triggering such emotions like excitement, anger, joy, etc. got shared more than content with low-arousal emotions like sorrow, sadness. But of course there are exceptions. 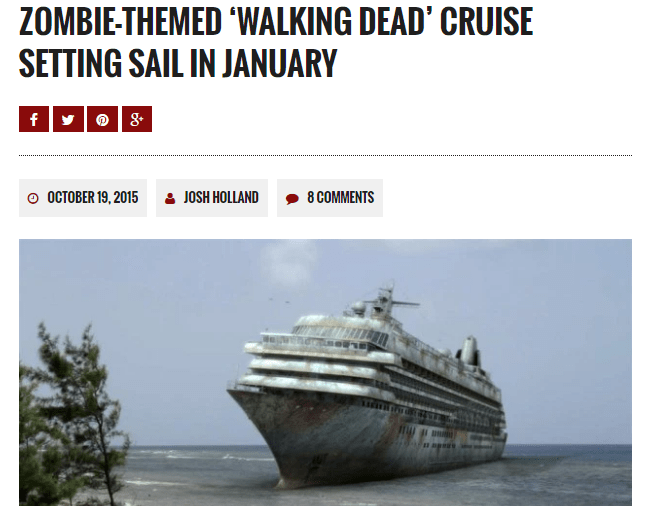 Below we have an article that got a lot of peoples attention – and for many a huge emotional connection. 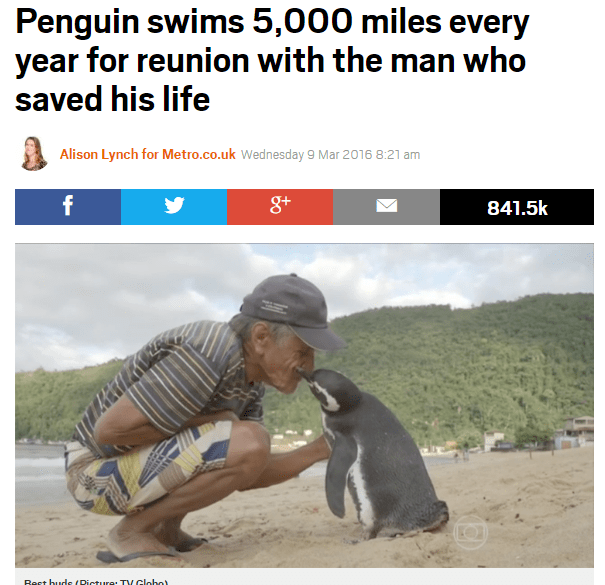 This is the story of a penguin that swims 5000 miles every day to meet the man who saved his life and has received over 800, 000 shares. In more recent times stories with cute animals and babies become cliche and fly off the shelf on the Internet. This study made by Ipsos revealed that 61% of global users share interesting things, 43% funny and important things and only 29% share unique content. Make people smile and you are on the right way to going viral. 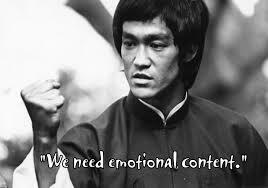 Write content that triggers positive emotions. 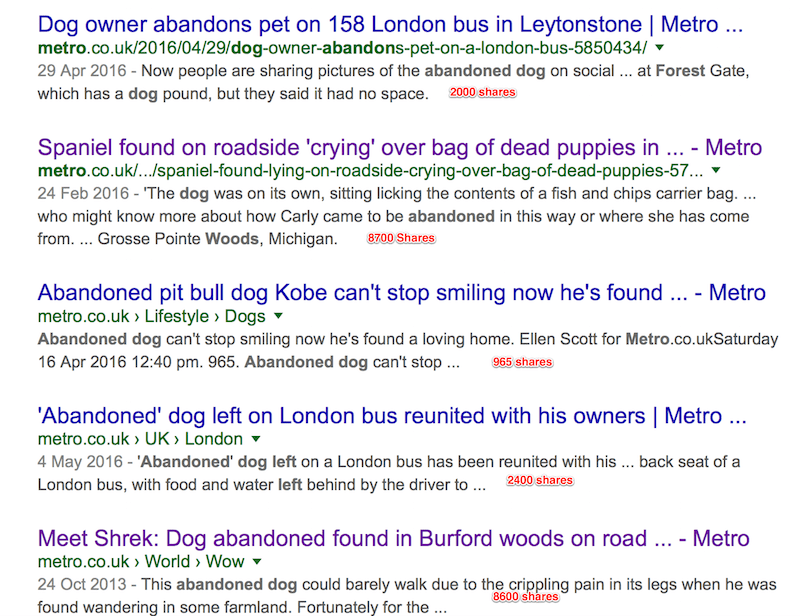 Make sure that headlines are one of the first things that people see when viewing your content. Add a touch of curiosity and wonder to read content. You know well that being successful in content marketing, you need not only create unique content on a regular basis, but also be more creative. It’s high time to shake your content balance and make some experiments with different types of content you have never checked out before. In my experience, most people really love list articles. Why? Because they provide a bunch of useful information, and they are easy to read and keep in mind. List posts look great when you are going to promote it on social networks like Facebook or Twitter. For research of interesting ideas, you can try out SE Ranking keyword suggestion tool. People love numbers, and as we have mentioned many times on IncomeDiary –Top list posts attract visitors. For example, the post “27 Handy Tools for Better Visual Content Marketing” on Content Marketing Institute received over 5.4K shares. Adding images to your list posts can be an ideal format for boosting chances of shareability. List posts rich with graphics and images can get double shares and gain the interest of your target audience. Lists of quotes in particular attract a lot of shares. Just make the quote relevant to your audience. If for example your website is about Renewable Energy – create a list of famous quotes about renewable energy. Or if you are a photographer – a list of photography quotes or if you are an entrepreneur a list of entrepreneur quotes. 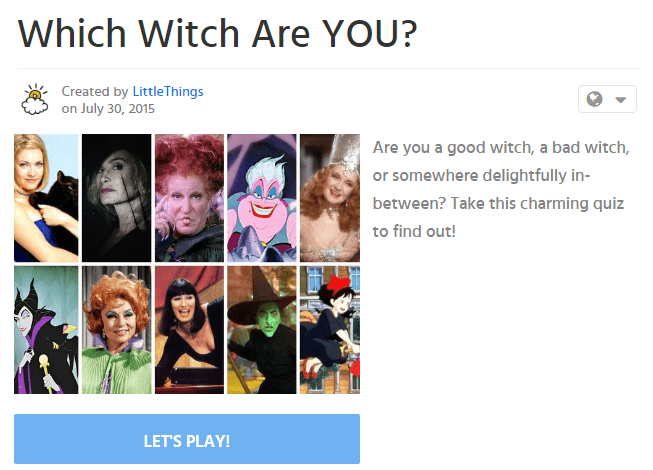 For Viral Content – Quizzes also work! Easy-to-take quizzes can tell something about users and make them easy to share the results with friends on social media. 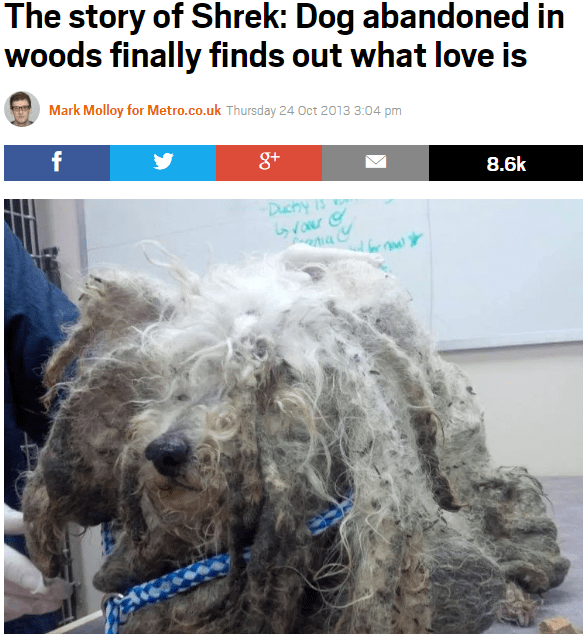 We all know that viral posts can’t do without good headlines. How to do that? I like how BuzzFreed tests different headlines with A/B testing that helps them to find out the best options based on real audience interaction. You can take a look at the following elements before integrating into your headlines. The truth is there is no perfect formula to make your content shareable but incorporate the above elements and your chances of success are greatly enhanced. You will never know for sure whether your post will get a significant number of shares or will be ignored by target audience. In my experience, content creation is not so important as content amplification. And don’t forget, sharing content with 2-3 well-known influencers can sometimes be enough to provoke significant content sharing. Remember that most people want to use your piece of content in order to make the lives of other people better. Your goal is just to make this process as easy as possible.